The first of many - ‘Homebody’ lives up to its name. In this pack you’ll find one-shot samples from common household items, all edited and processed for use in your next production. I’ve always been fascinated with substituting random samples for drums & percussion, which is where this packs’ inspiration stemmed from. 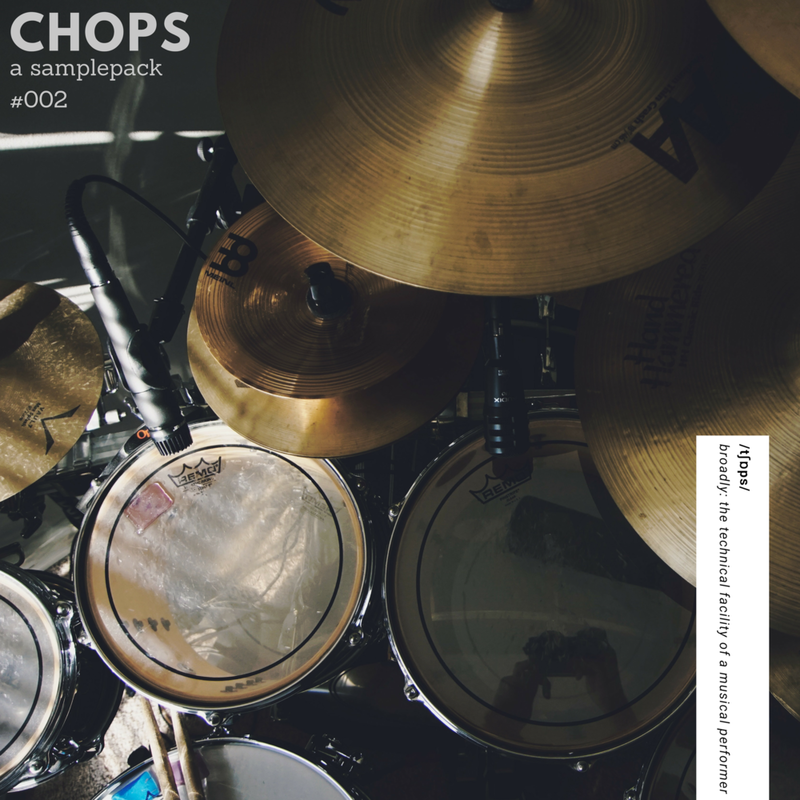 The second installation of the series - ‘Chops’ is a collection of drum fills that break the mould. Along with the traditional drum fill, you’ll also find the raw files for each individual mic placement; to ensure you have maximum control over your sound. Can’t find what you’re looking for? I also make custom sample packs - follow the link for more details.